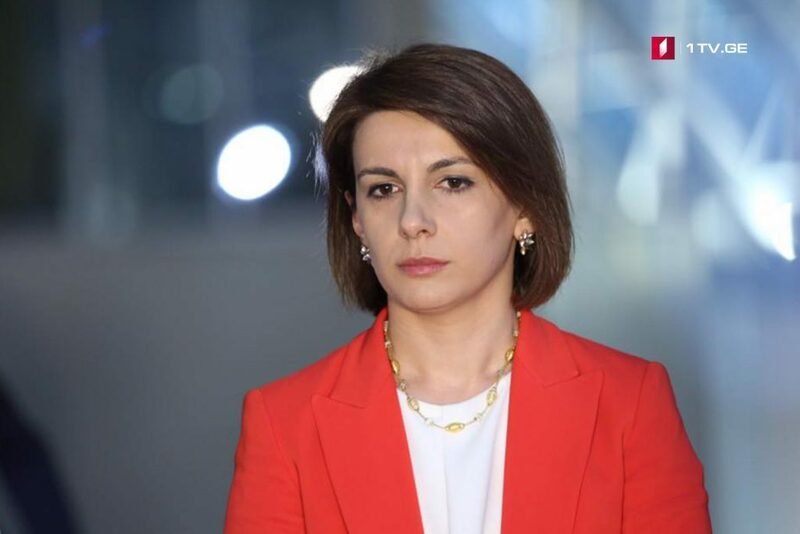 Tamar Chugoshvili, Georgian Parliament’s Vice-Speaker believes that the exclusive interview, which Bidzina Ivanishvili, Chairman of Georgian Dream – Democratic Georgia Party and former Prime Minister of Georgia gave to First Channel in “Actual Topic with Maka Tsintsadze” Program on July 24, was very sincere. According to Chugoshvili, Bidzina Ivanishvili’s political comeback is the beginning of new stage for the ruling team. “This was essential for the team’s unity. One of the problems named under the conditions of the previous government was miscommunication between the government and parliament,” Chugoshvili said. Georgian Parliament’s Vice-Speaker believes that the ruling team should have its own candidate or clearly defined desirable candidate for 2018 presidential polls. “Georgian Dream cannot evade active involvement in presidential elections. The public will not understand why the ruling party chose refusal to participate in the elections. This can be perceived as weakness,” Chugoshvili said. Chugoshvili claimed that the final decision about the presidential candidate of Georgian Dream will have been made within 10-day term. Bidzina Ivanishvili, Chairman of Georgian Dream – Democratic Georgia Party and former Prime Minister of Georgia gave an interview to First Channel in “Actual Topic with Maka Tsintsadze” Program on July 24. Georgian Delegation headed by Tamar Chugoshvili will visit U.S.